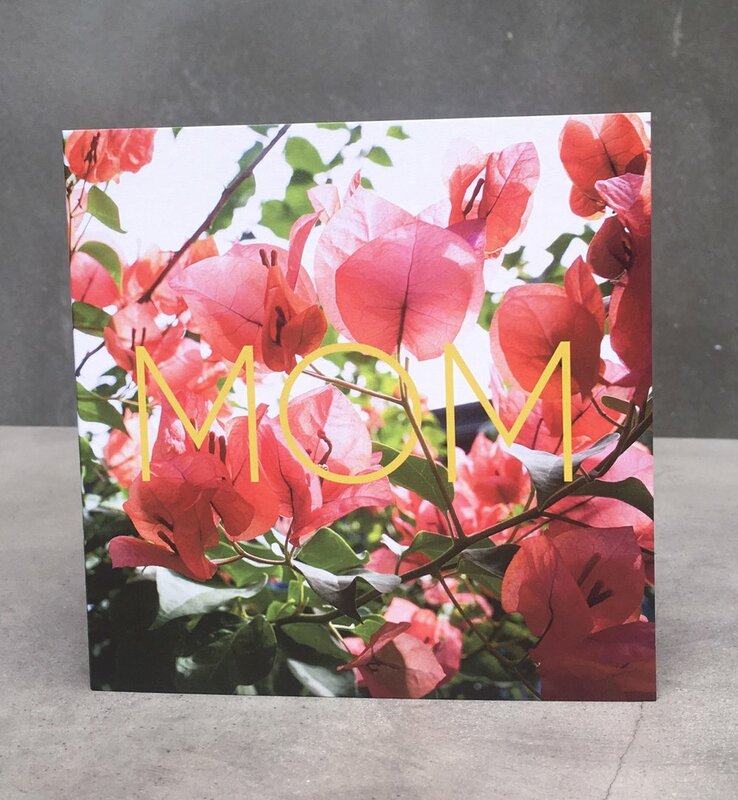 - Our frameable 5x5 greeting cards make great gifts on their own, or accompanying another piece. - On the back of each RATIO 11x14 (and larger) visual vibe you will find a certificate that tells the story of where that image was captured along with a caption of the photograph from the photographer's point of view. However, behind that is a blank card for you to tell your story - a place to document what that image means to you in that particular moment. 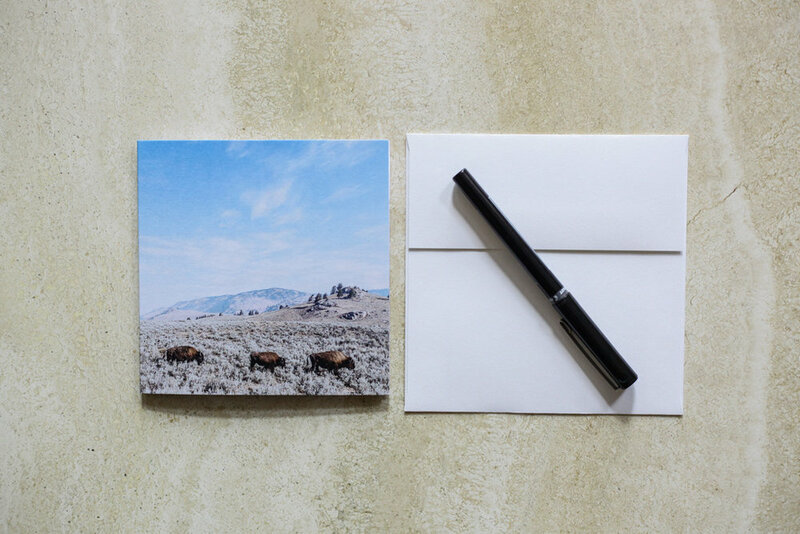 - 5x7 visual vibes are perfect for personalizing with a handwritten message on the back. The included wooden stand makes these unique pieces easy to display right away. Find more ideas on how to personalize your visual vibes and create an heirloom here, or drop us a line - we'd love help you create your dream visual vibe.